Unfortunately, many people who struggle with eating disorders don’t open up to friends and family about their eating struggles. Rather, they hide their behaviors in hopes to get away with self-harming behaviors without judgment. However, this avoidance doesn’t go unnoticed forever, and family and friends may start to recognize poor eating habits and start to worry that a loved one is struggling with an eating disorder. Sadly, most women who struggle with eating disorders never get the help they need to recover. 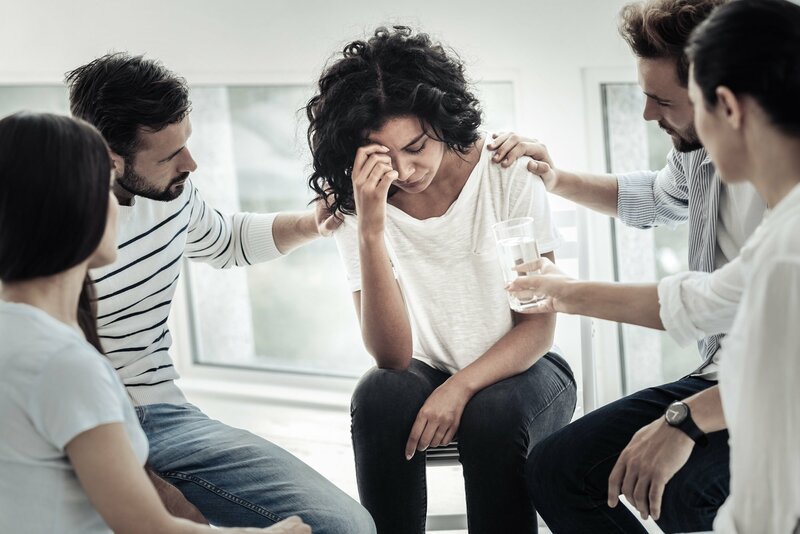 But, when prompted, individuals may be more likely to get help through treatment to establish healthier lifestyles and work to address underlying issues that lead to the development of eating disorders. If you think that a loved one is struggling with an eating disorder, you may be wondering what you can do to help. Or, if there is something you can do to help your struggling loved one find the treatment they need to get better. Fortunately, there are a few things you can do to help. And, a few other things you can consider to make your help go a long way. If you want to help a friend or family member struggling with an eating disorder, arguably, one of the most vital things you can do is to educate yourself about eating disorders. When you have knowledge about eating disorders, you’ll better understand why your loved one may have developed the issue. And, understand more about why eating disorders develop in the first place. This way, you can approach the issue not only with more understanding, but equipped with the knowledge of how to offer support in the best way you can. Individuals struggling with eating disorders often portray avoidance behaviors in order to avoid judgment from others. So, it’s important that when approaching an individual about their eating disorder behaviors to be extremely careful and compassionate. Firstly, try to use “I” statements instead of “you” statements. For example, instead of saying, “You aren’t eating enough”, try saying, “I noticed that you have been skipping meals lately”. Using “I” statements allows for a more open, less judgmental conversation, as they address how you are feeling and experiencing rather than pinpointing the individual you’re speaking to about how they behave or feel. Your struggling loved one needs support. So, it’s extremely important to simply be there and listen. You may not know what to say, and that’s completely ok. What’s important is that you’re there to offer an ear to listen and a comforting presence. 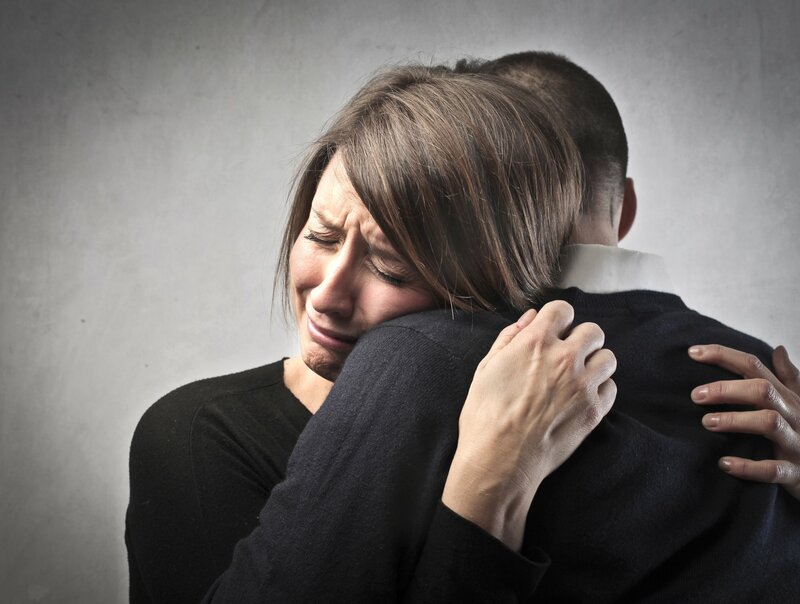 More importantly, you make your loved one feel validated for their emotions and behaviors. Far too often, loved ones of people struggling with eating disorders may not understand the reasons behind the development of eating disorders. So, they may offer some ill advice like, “just eat more often”. But, these underexaggerated conveniences do more harm than good. Recovering from an eating disorder is not as simple as just “eating more often”. In fact, eating disorders are mental health issues. So, it’s important to realize that, unless you are a mental health professional, your simplified advice may do damage. Rather than offering simplified, ill advice as mentioned above, offer the advice to seek professional help. It’s possible to lead a healthy lifestyle after eating disorder treatment. And, to develop helpful strategies to continue with recovery for the remainder of a person’s life. 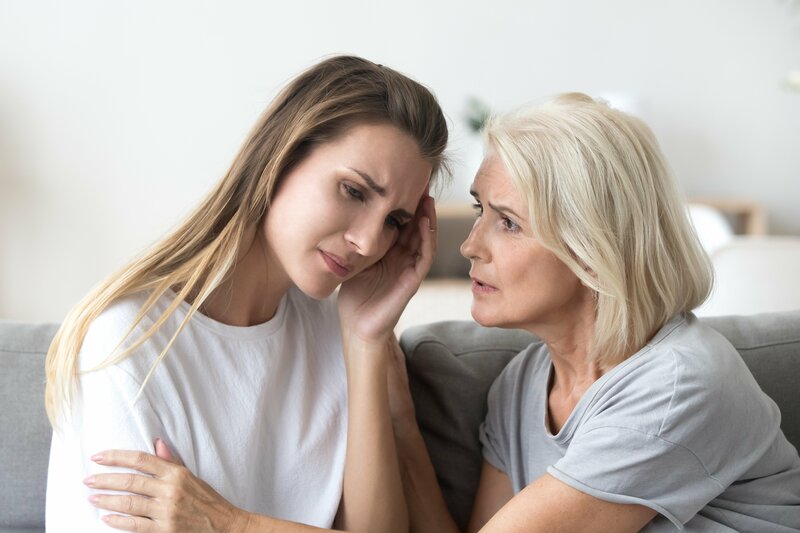 So, when you speak with a loved one about a potential eating disorder, let them know that there are professionals who are trained and experienced in helping individuals that struggle with the same issues. Here at Willow Place for Women, we help women struggling with eating disorders, trauma, substance abuse, and other mental health issues get the healing they need to live healthy lives. If you have spoken to a loved one about getting help for an eating disorder, we’re just a phone call away. Call us today at 888-651-4212 for a private, confidential phone call with one of our eating disorder specialists to see how we may help you or your loved one.